She told me that the important part was making music, that all the songs, even the forgotten ones, swirl in the air, become part of what’s to come. That musicians play in the midst of ghosts every day. 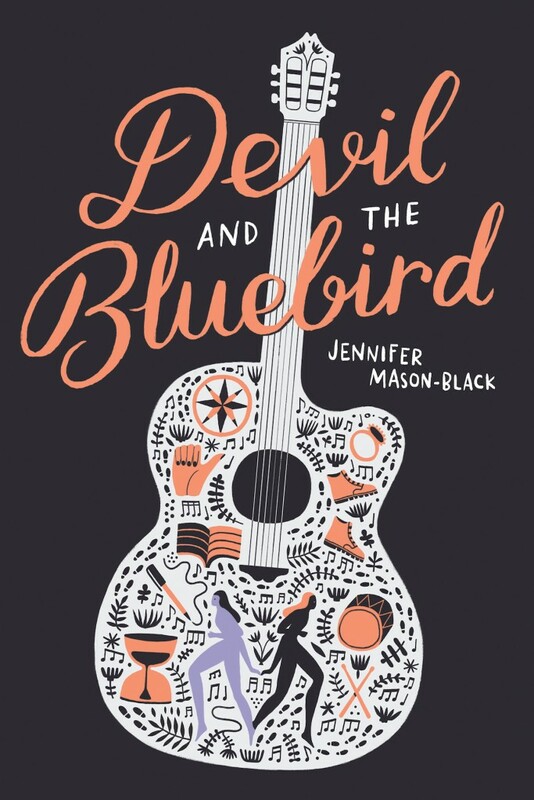 Jennifer Mason-Black’s debut novel, DEVIL AND THE BLUEBIRD, delivers a captivating tale of loss and hope. Release date: May 17, 2016 from Amulet Books.